* Lad Allen on RSR! 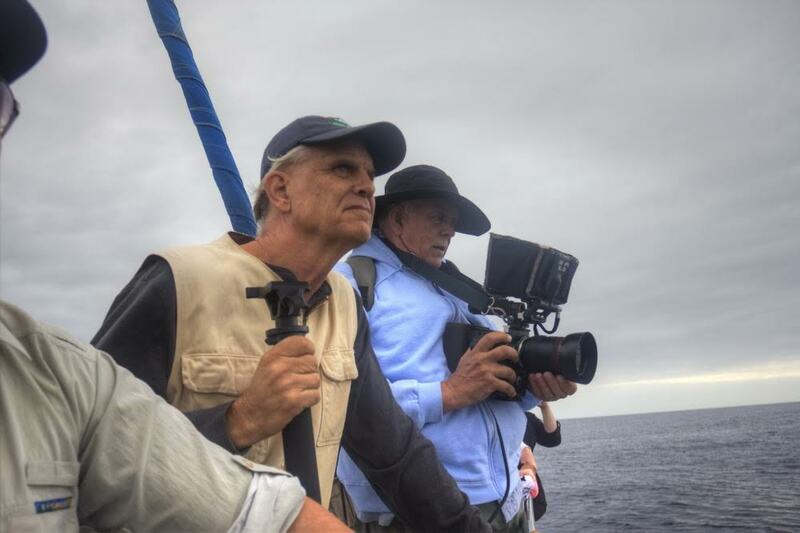 Real Science Radio host Bob Enyart interviews Lad Allen of Illustra Media on his latest film, Living Waters: Intelligent Design in the Oceans of the Earth. Featuring humans Paul Nelson and Richard Sternberg and a multitude of dolphins, sea turtles, sockeye salmon, and humpback whales, this extraordinary production will thrill anyone with a thirst for compelling evidence of design and purpose in the living world. (Image right: Producer Allen on the "set" of Living Waters.) To order a DVD that you can enjoy and share with a friend just visit livingwatersthefilm.com or, to get the film—and at the same time to support our own broadcast—please shop here at RSR at store.kgov.com!